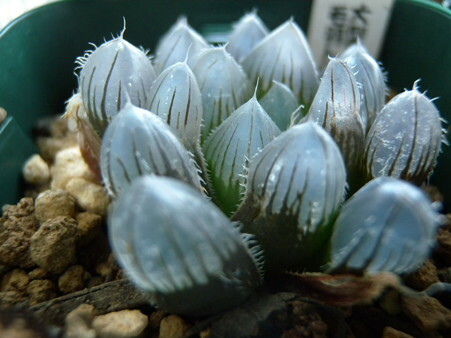 H.rosea DARUMA K-1 posted by (C)BEE. 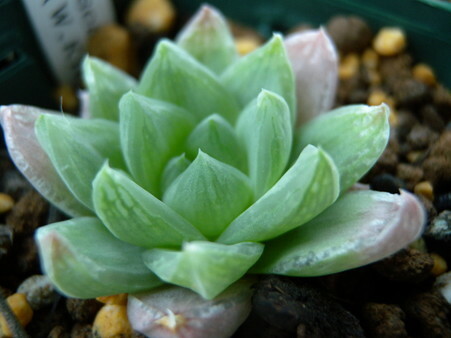 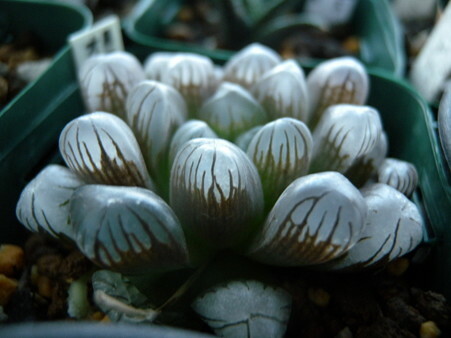 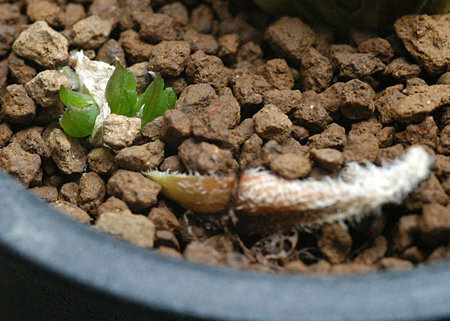 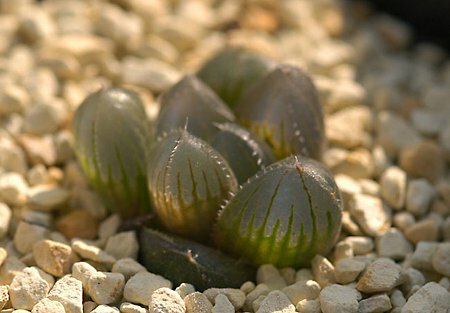 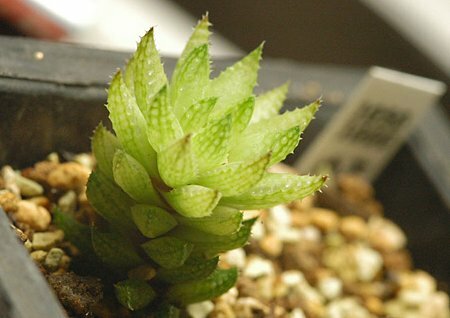 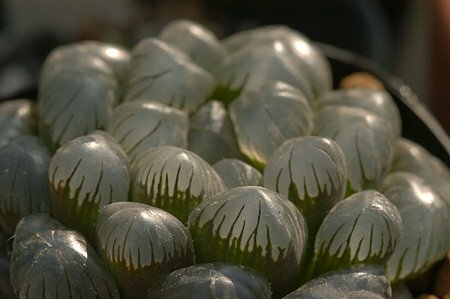 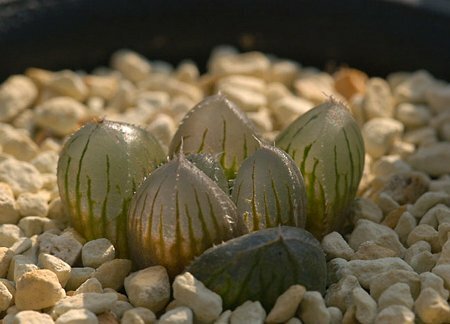 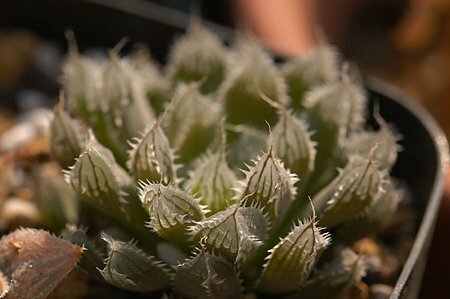 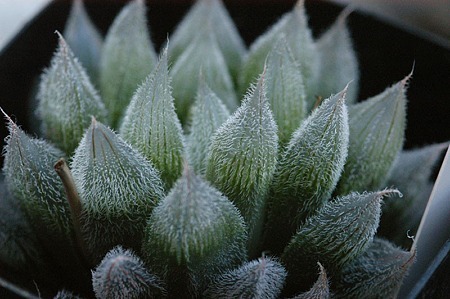 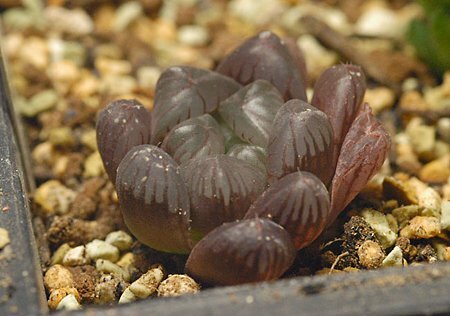 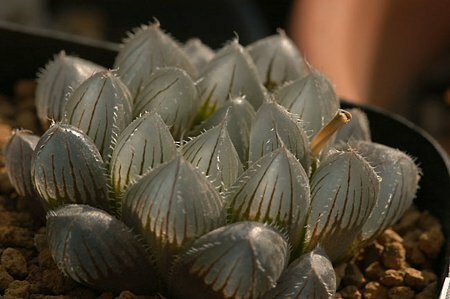 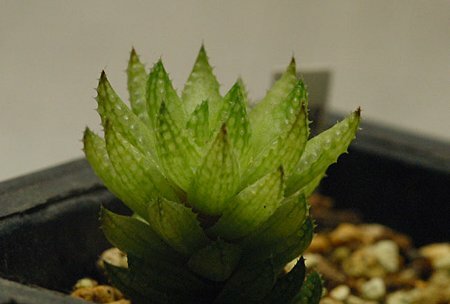 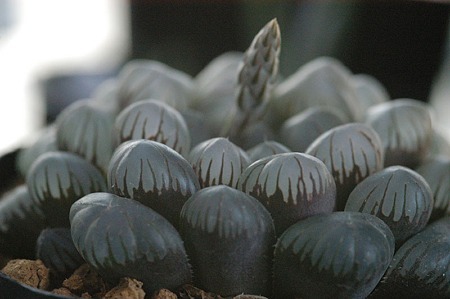 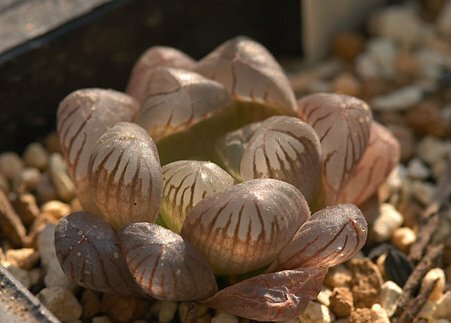 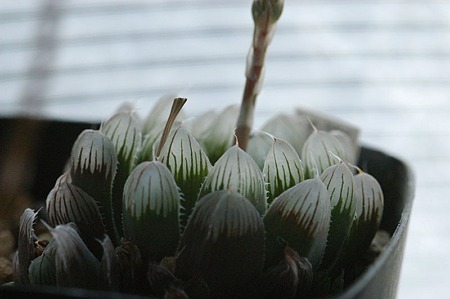 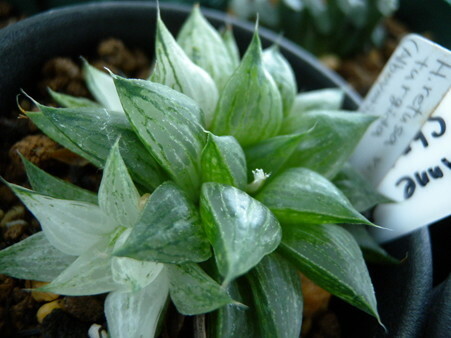 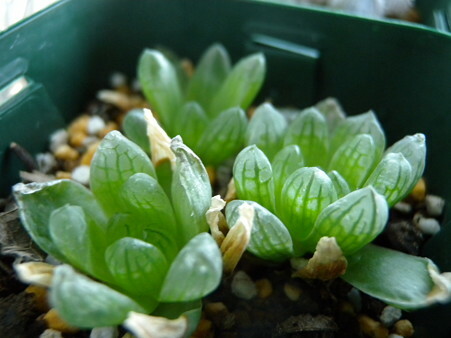 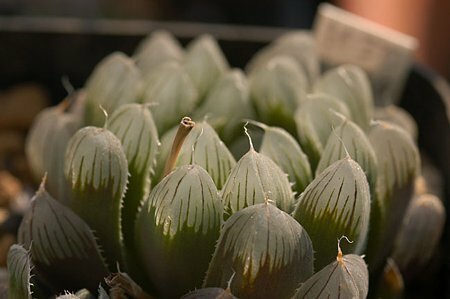 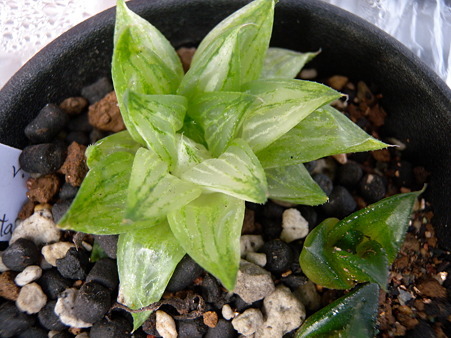 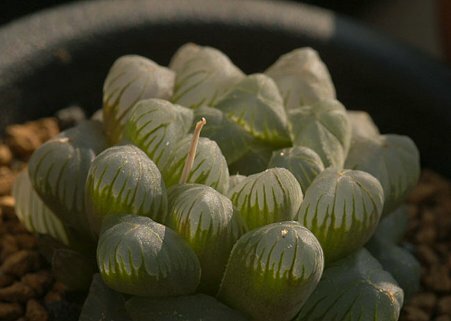 Haworthia transiens posted by (C)BEE. 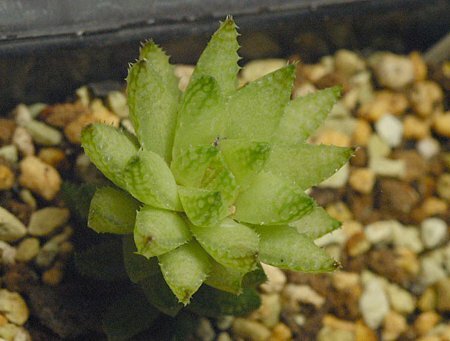 H.retusa turgida Albomarginata posted by (C)BEE. 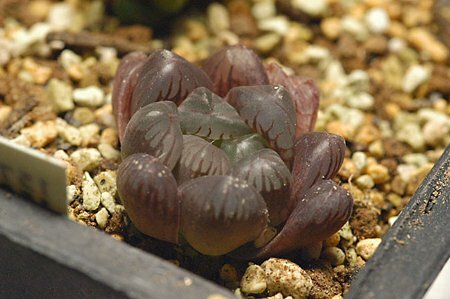 H. reticulata v.hurlingii posted by (C)BEE.